So much good stuff to watch this time of the year. The favorites like The Search for Santa Paws and The Legend of Frosty the Snowman are still available to stream! One thing our house is excited about is to watch the all new series The Dawn of the Croods, which debuts on December 24th! We caught the first two episodes at a screening recently – it’s even funnier than the original movie. This entry was posted in Uncategorized and tagged #streamteam. 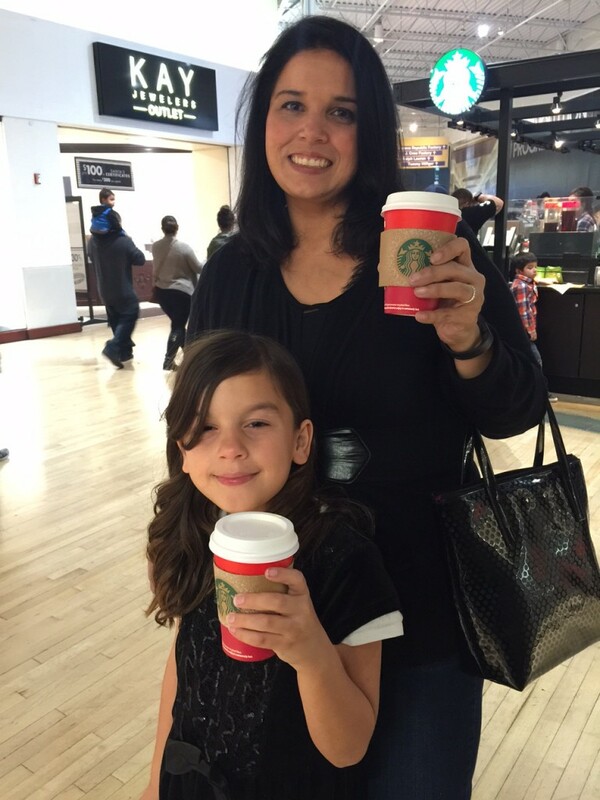 One of our mom and daughter traditions is when we grab our hot chocolate and get some Christmas shopping done. Christmas is just over a week away and we certainly aren’t done yet. 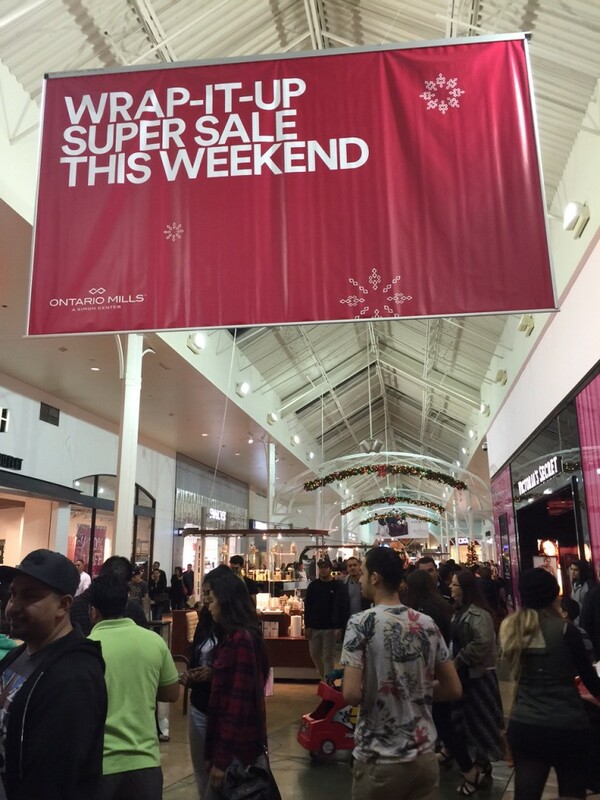 Consider wrapping up your holiday shopping with the best deals of the season at the Ontario Mills. Bargain hunters and holiday shoppers will find incredible savings at almost all of Ontario Mills’ 200 brand-name retailers, including Neiman Marcus Last Call, Saks Fifth Avenue OFF 5TH, Coach Factory Store, Tommy Bahama Outlet, Nordstrom Rack, H&M, Forever 21 and J.Crew Factory, as stores deeply discount popular merchandise and this year’s hottest gift items. 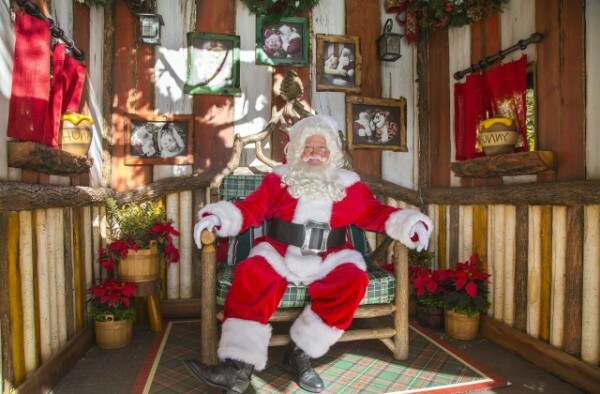 While visiting the center, Santa will be available for holiday photos until December 24. Every Santa visitor will receive a bag of Grandma’s Cookies, ‘The Official Cookie of Santa Claus’ while supplies last. Hours vary. For more information, visit http://www.simon.com/mall/ontario-mills/stream/santa-is-waiting-3796998. For more information and a complete list of extra festive holiday hours, call (972) 724-4900, visit http://www.simon.com/mall/ontario-mills, or follow Ontario Mills’ Super Sale Weekend on Facebook. 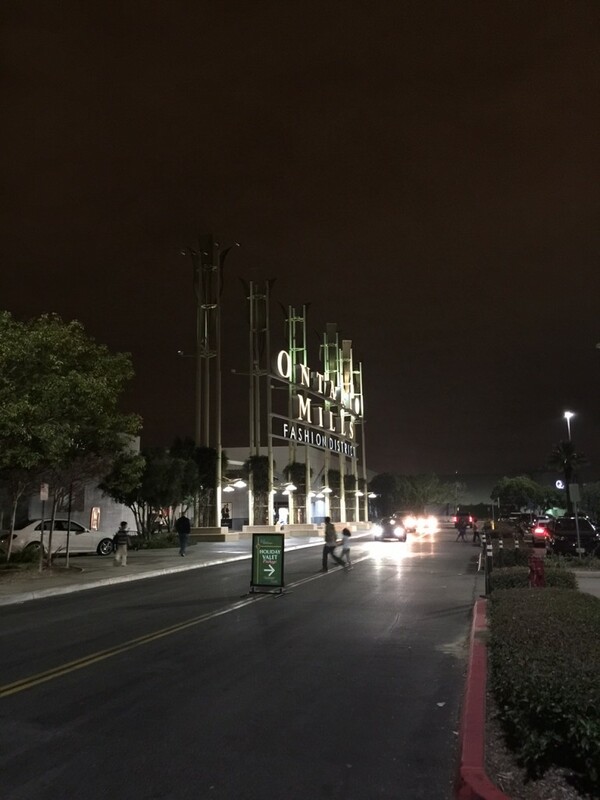 Ontario Mills is located at the intersection of Interstates 10 & 15 in Ontario, CA, 38 miles east of Los Angeles and within driving distance west of Palm Springs and north of San Diego. It is open regularly from 10 a.m. – 9 p.m., Mon-Sat, and 11 a.m. – 8 p.m.on Sunday. For more information on Ontario Mills, visit www.OntarioMills.com or follow Ontario Mills on Facebook at www.facebook.com/OntarioMills or on Twitter at www.twitter.com/ShopOntario. *This was a sponsored post. All opinions are my own. This entry was posted in holiday shopping and tagged #MillsDeals. I am not exaggerating when I say, Wow! the Disneyland Resort decorations are the best they have ever been and there is no way that it can’t get any better next year, and yet again I’m proven wrong by Disney magic. The holidays at the Disneyland Resort are bigger and better than ever. The Disneyland Resort is decked out wall to wall in beautiful holiday decorations. There is something just so magical about visiting Disneyland and Disney California Adventure during this time of the year. Below are some must see things at the parks! A Christmas Fantasy Parade – Gather ‘round to watch some of your favorite Disney Characters—including Disney Princesses—join Santa and his reindeer for a merry, musical holiday salute. 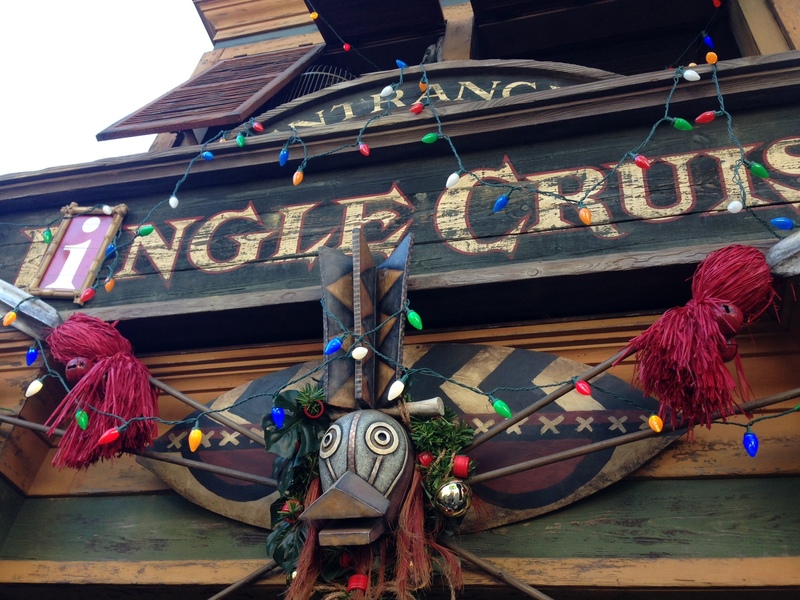 Jingle Cruise – We’re decking the hulls… and decks, as the iconic tropical excursion gets a fun and festive twist with lights, decorations and special Christmas-themed experiences. 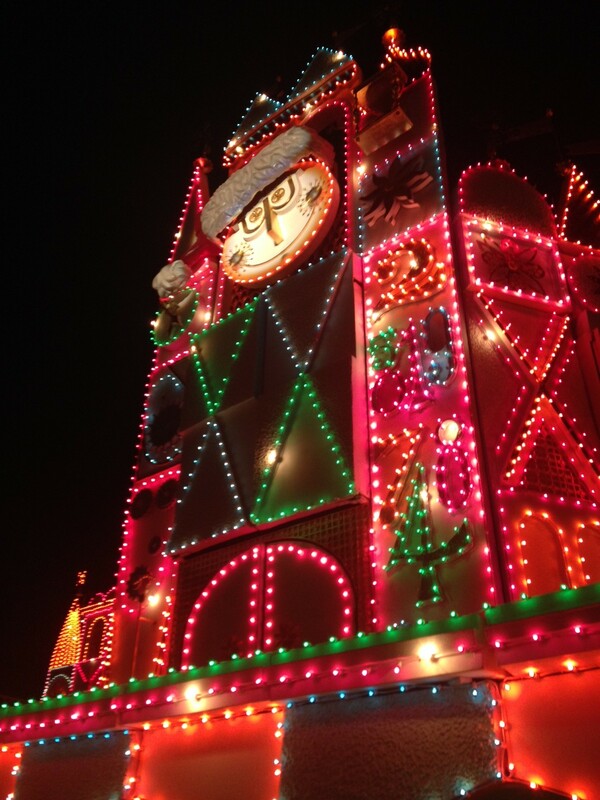 “it’s a small world” holiday – Marvel at the brightly decorated façade. Then sail through a world of joyous yuletide traditions and messages of goodwill from around the globe. 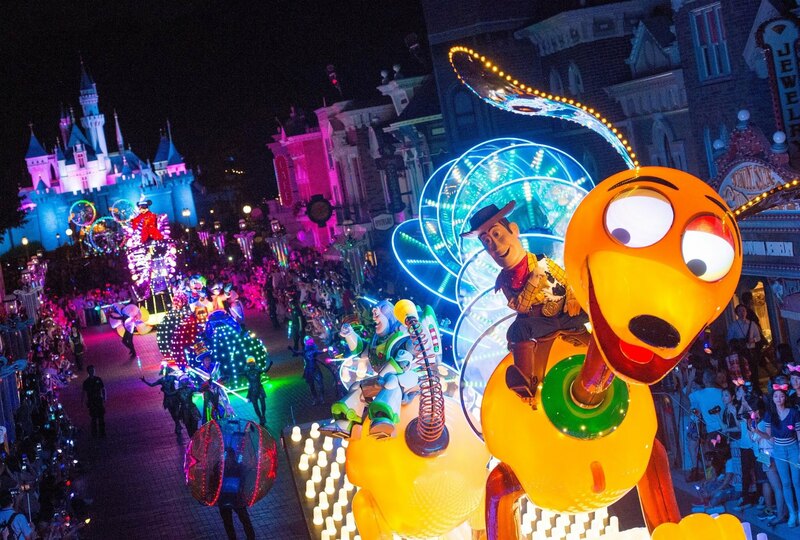 Paint the Night Parade – A million glowing lights, dazzling special effects and a host of Disney friends make spirits bright in a wondrous spectacle that will take your breath away. Disneyland Forever Fireworks – Get ready for an incredible immersive experience as Disneyland Park becomes the backdrop for spectacular sights and sounds. Watch in amazement as favorite Disney stories come alive all around you! Meet Santa Claus at Pooh’s Thotful Spot in Critter Country – at various times throughout the day. Be sure to follow our Facebook page to stay up to date on all things holiday related this month! 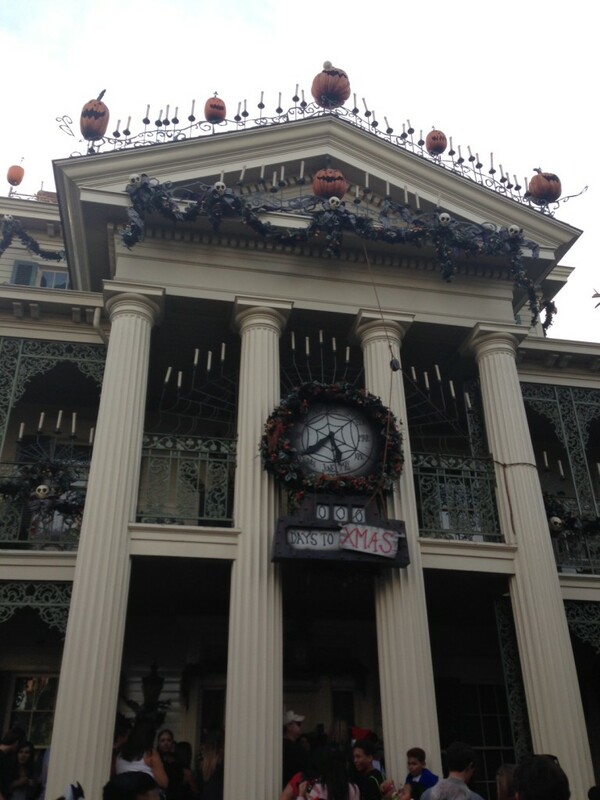 This entry was posted in Disneyland Resort and tagged #disneylandholidays.